Ron and Maggie Tear Photography: The Cocoon. 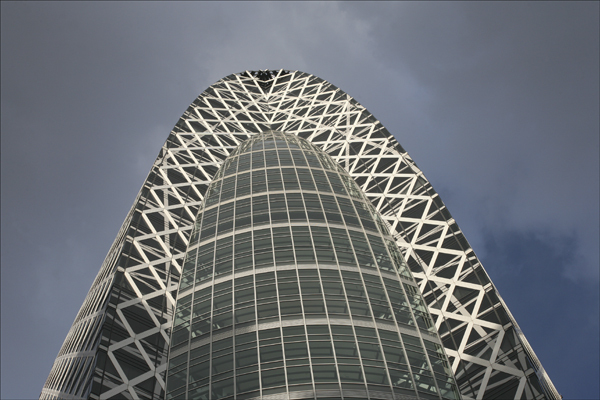 A modern building in the heart of Tokyo. Named the Cocoon, perhaps a Norman Foster design. About the pattern.